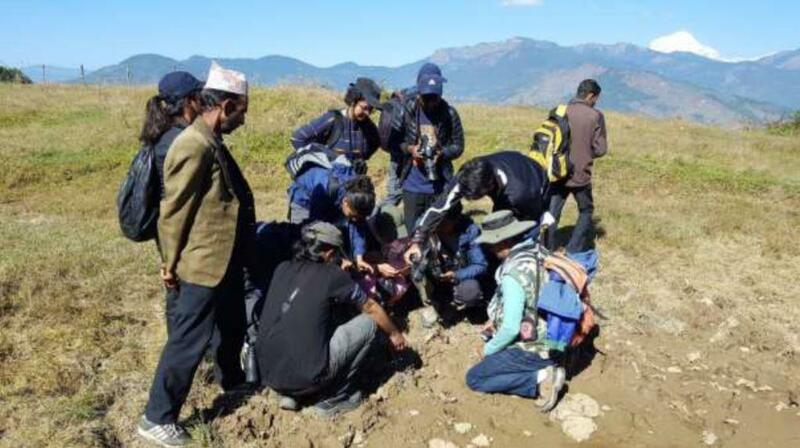 The Wildlife Research Techniques Training (WRTT) is a short and intensive training program (usually 3 weeks in duration) followed by internship opportunity for young aspiring field biologists in Nepal. The training is conducted every year by Friends of Nature (FON) Nepal with the financial support of Bernd Thies Stiftung, Switzerland. The first call for application for the WRTT 2017 was announced on August 24 through social media. Enthusiastic, motivated, and proactive graduates/students were encouraged to apply before the 26th September deadline. We received 110 complete applications which were reviewed. 28 were shortlisted for interviews out of which 10 candidates were selected. Nepal Owl Festival is organized annually to raise awareness on owl conservation issues. 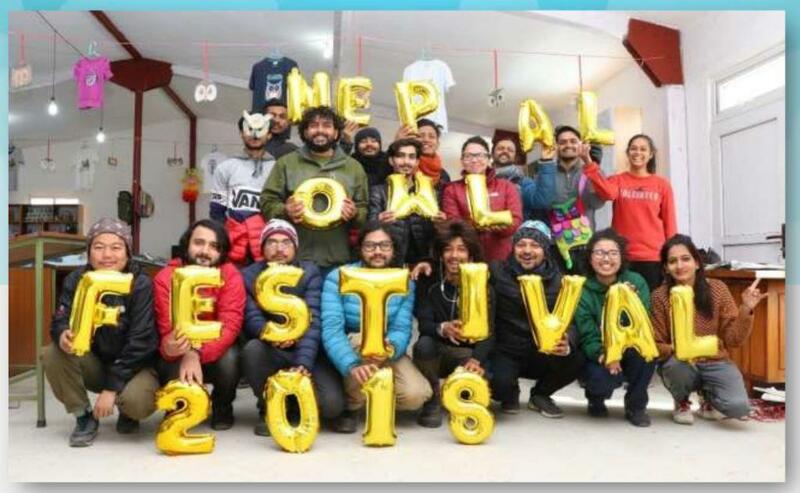 Nepal Owl Festival 2018 was organized in Jiri, Dolakha, jointly with Yuwa Sanjal Jiri. Approximately 6,000 people participated in the two-day event. Nepal Owl Festival 2017 was organized in Jagadishpur, Niglihawa Village Development Committee (VDC) of Kapilvastu district jointly by Friends of Nature (FON) Nepal and Nepal Owl Festival Management Committee, Niglihawa VDC. This year it was celebrated on February 19-20, 2016 at Sikles, Parche VDC of Kaski district in the mid hills of western Nepal. This year we celebrated the fourth Nepal Owl Festival in Barpak village of Gorkha district in the mid hill region of western Nepal. Nepal Owl Festival 2014 was celebrated on March 7-8, 2014 at Agyeuli, Baghkhor VDC of Nawalparasi district in order to encourage local people take up owl conservation in the area. Nepal Owl Festival 2013 was celebrated on March 1-3, 2013 at Mangalpur-9, Chitwan district in order to encourage local people take up owl conservation in the area. The first International Owl Festival was celebrated in Nepal with support from many individuals and organizations on 2-3 March 2012. The study was carried out during January – August 2010 with the help of extensive sign survey, camera trapping and social survey. The total trap night for the whole study period was 1184 days. The effort revealed 7 small carnivores in the national park area and a total of 28 mammal species.